Today almost slipped by before I realized what day it was. One year ago today, Rich went in for his slime-ectomy. That was quite a day! It seems like a million years ago. I remember taking pictures before he went back for surgery. I remember going to Panera across the street for my blueberry bagel. I remember going to the hotel room where his parents were with Ian. I remember talking with the surgeon on the phone only an hour or so into his supposed eight hour surgery and realizing that was significant - not necessarily bad, but worth noting. And I remember walking back to the hospital from the hotel just before noon. I had not made plans for someone to be with me during the surgery time frame because it was supposed to take hours. And with Rich's folks watching our kid I was suddenly very alone. I called my mom's work number but she was in class. I have never been so irritated that my 74 year old mother was still working as I was on Monday, November 12, 2012 when I wanted to talk to her and couldn't. Megan was in class. Kim was asleep. Shannon didn't answer. Mr. Smith was not quite off work yet. Jake was at school. Kevin works in a bunker. WHERE IS EVERYONE?! 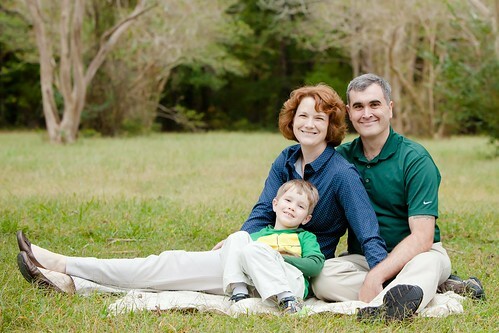 This image is from a great little book called Owl Babies that we've read to Ian many times. A year ago today, I felt like Bill. 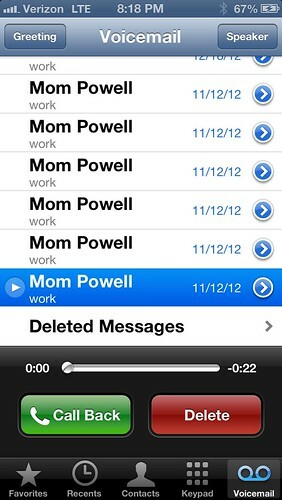 Only much later did I notice my phone had exploded with voicemails from Mom. 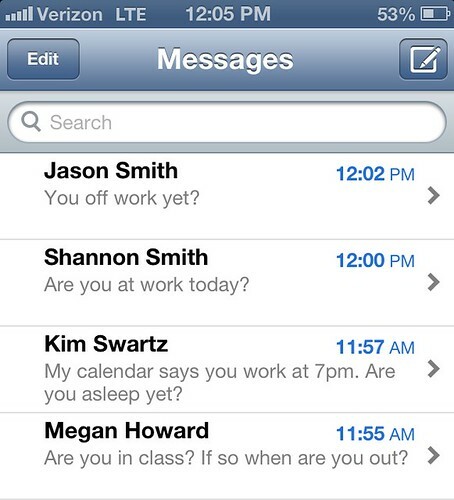 I did get a text back from Shannon about the same time that Mr. Smith said he was off work. I told him that his wife totally trumped him in being optimistic and that's what I really needed right then. When Shannon asked who was with me, I told her, "it's just me and the Internet." "I'm on my way." she blurted out and the tears of relief fell. Anyways, long story short, a year ago today was a whirlwind of a day but by bedtime things were looking up. I am so grateful for everyone's support over the last year. I just realized today that Mel came to sit with us in a hospital only a few days after the anniversary of Gyrth's passing. Shannon dropped everything to drive to Baltimore. Megan bent space and time to care for our kid (who threw up all over her in thanks). Beth was there with open arms once I finally got back to her house at some point in all that blur. Everyone honored the notebook and kept dutiful records of how Rich was doing. Rich was never alone the entire time he was in the hospital and that is a phenomenal thing, one that means the world to me. I've been in a funk today and maybe this is partially it. It's also the frustrating client release this week, this head cold, these hormones, the insanely high blood sugars, and the travel schedule I have for the next few days. But as I've scrolled back through my year of iPhone pictures I've seen a million amazing moments we've had since last year. Holidays, vacations, goofy selfies, videos of Ian singing (so many videos of Ian singing!). And after all that, I'm just feeling overwhelmed and grateful. Grateful for all of you out there on the Internet. Grateful for everyone who helped in each small way. Grateful for the continued efforts of the lovely ladies in Nashville at the Sarah Cannon Center. But most of all, grateful for Rich.